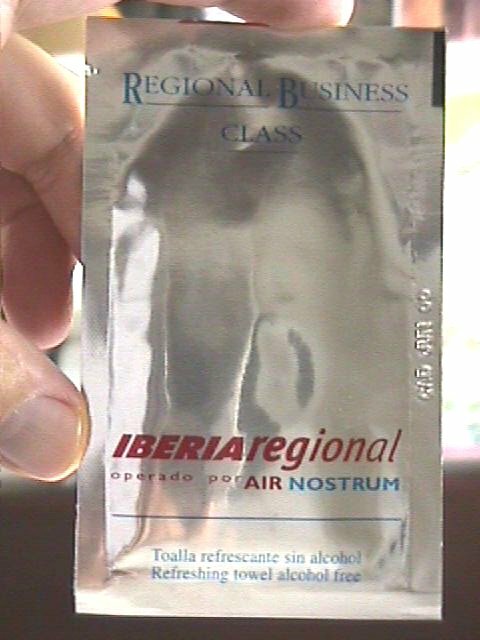 Did You Know Michigan Had A Moist Towelette Museum? 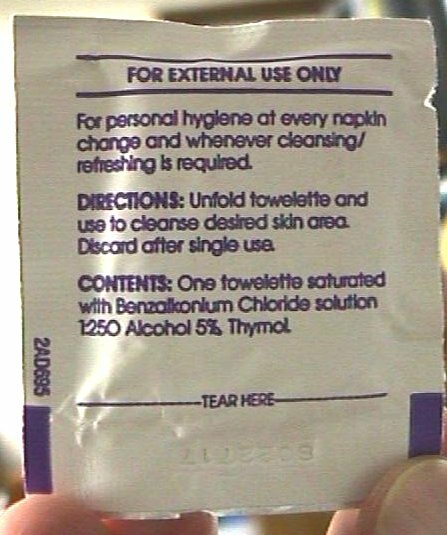 In a backroom at the Abrams Planetarium on the campus of Michigan State University is the world's only museum devoted to moist towelettes. The little foil packets fast food places hand you to wash up after eating a bucket of chicken. Curated by John French, the museum offers a healthy sample of historical moist towelettes handed out over the years since their invention in 1957. 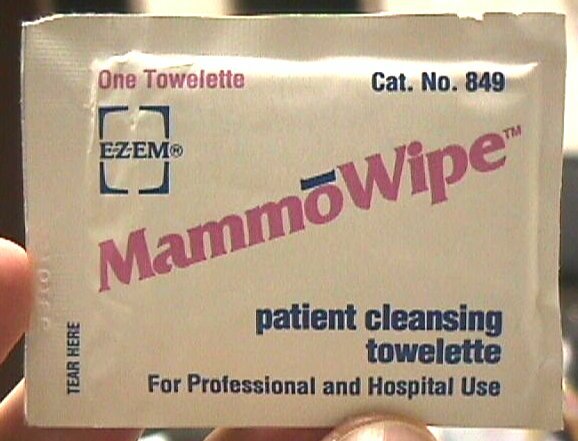 More commonly referred to as 'Wet Wipes', the museum features many different brands and styles including wet wipes used for mammograms, wipes to clean 'down there', and even one that helps clean the air, allegedly. You can sample some of the museum's wares on their web site. But I think you need to see this collection in person, so if you're in East Lansing, stop by the Abrams Planetarium, located at 755 Science Rd. It's so unwell known, that it isn't even mentioned on the Abrams website, but it should be. There are some that use wet wipes to clean their bum, but please don't flush them, they clog up the sewer system. But the most wonderful thing about the Moist Towelette Museum is the that they provide a recipe for you to make your own Wet Wipes!! 24 squares white paper towels. Separate and stack each of the paper towel squares from the roll; cut each square in half. Place the rectangles in front of you vertically, fold each rectangle into thirds as though folding a business letter. Fold each in half as though closing the cover of a book. Combine witch hazel and glycerine. Mix well and pour over towelettes. Let stand for a few minutes to absorb all of the liquid. Stack in a lidded plastic container or zip-lock type bag.